The Kabul office supports women and young people in getting their voices heard in policymaking processes and provides a platform for dialog between state and non-state actors through studies, consultation, media relations and other instruments. In the wake of the withdrawal of international security forces, Afghanistan faces decisive challenges. The government formed in 2014 and the Afghan people not only need to assume responsibility for their own military security, they must also deal with political and social tension and grow the economy. This can only succeed if all Afghans take part in the country’s sociopolitical restructuring and have a stake in its economic development. The Kabul office supports women and young people in getting their voices heard in policymaking processes and provides a platform for dialog between state and non-state actors through studies, consultation, media relations and other instruments. 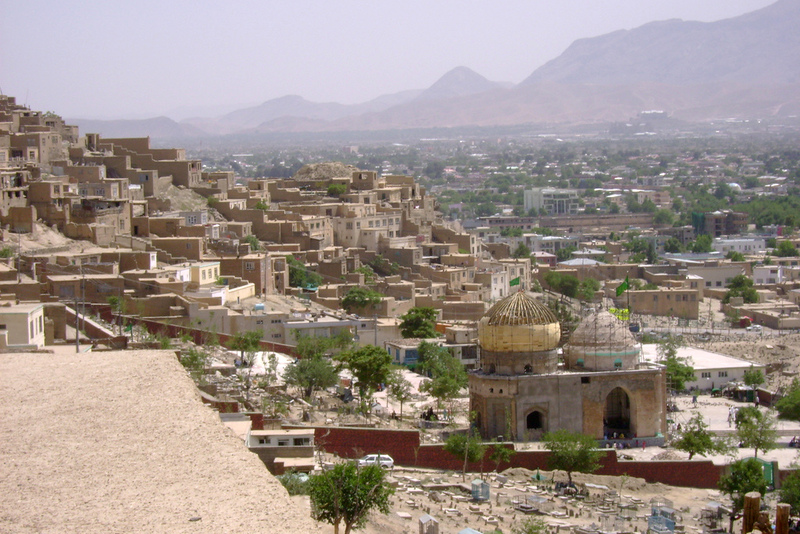 Above all, hbs considers communicating the needs and viewpoints of Afghan civil society with regard to international support to policymakers in Germany and Europe to be vital. We are also one of the few international actors concerned about the country’s ecological development, in particular with regard to a sustainable resource policy. Together with our partners, we develop policy recommendations for transparency and public participation and work to bring environmental issues into the national debate.